A couple of months ago Policy for the American Interest wrote that the William Kristol wing of the Republican Party had to go. Otherwise, Republicans could forget winning anytime soon. It was exactly Kristol’s brand of big government abroad and crony capitalism at home Republicanism that had driven voters into the arms of Donald Trump. This was written when he suggested Mitt Romney for President. Since then he has presented David French. Now reports indicate that Evan McMullen will present himself as an independent candidate for the presidency. Although it should be noted that he is not a direct recruit of Kristol’s as Romney or French was – McMullen is cut from the same cloth and is part of the same #nevertrump movement of which Kristol has played a lead part. 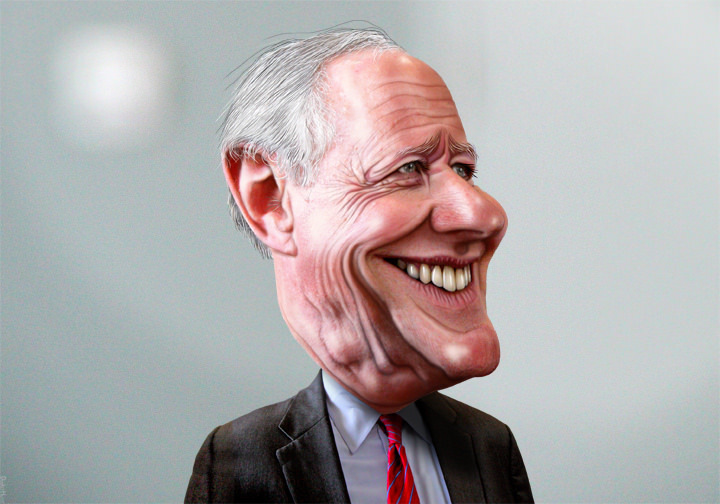 Additionally, Kristol plays a lead part in the modern day Republican establishment – the one that keeps getting rejected by voters over and over again, because it has little to do with limited government and everything to do with big government. Evan McMullen is a former CIA officer, Goldman Sachs investment associate and Congressional House Republican policy advisor. McMullen is a man who comes from the typical, Kristol pre – approved, “muscular,” foreign policy, code word for big government abroad. If you liked Iraq, Kristol and McMullen are your guys. They will surely have some new and exciting places to futilely invade, destroy and insure that America is saddled with the fallout for another couple of decades. Domestically, Evan McMullen has spent time at Goldman Sachs, not necessarily a disqualifier, but the optics sure don’t look good. A president who will be the leader of a party that champions the free market coming from an organization that is practically synonymous with crony capitalism? But did the country really expect anything different? The Republican Party and its senior operatives show us all why they deserve to lose. Ultimately, it’s not about Donald Trump. He is just a consequence. 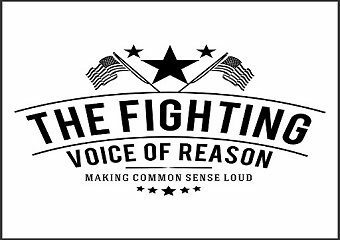 It’s really about the Republican leadership failing to understand what limited government is and delivering that product to its supporters. Until they understand, Republicans can forget winning because Americans are decidedly unenthusiastic about what the party stands for today, including Republican voters.